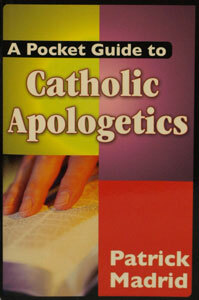 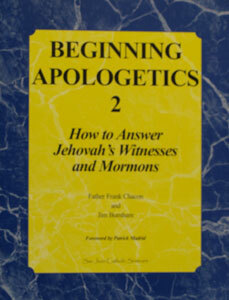 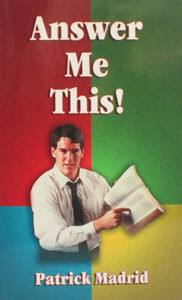 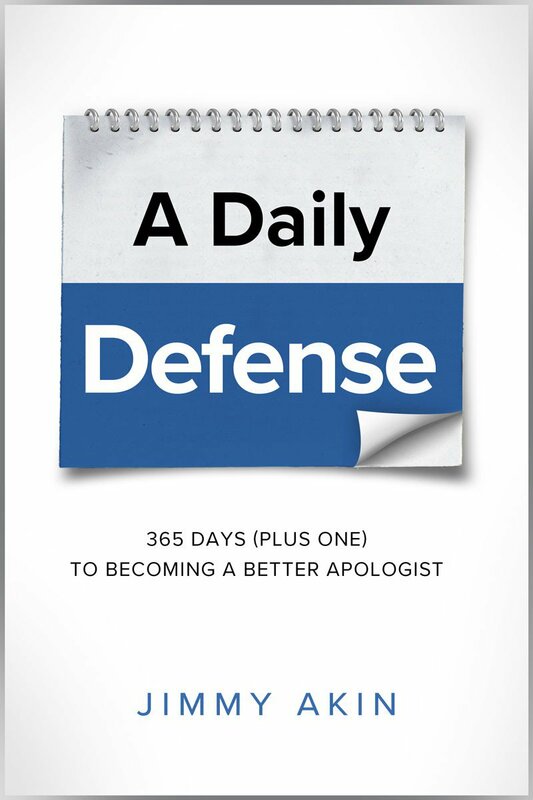 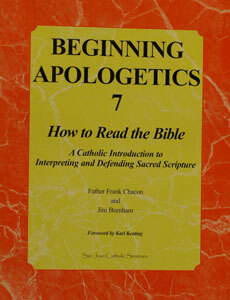 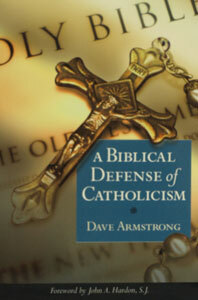 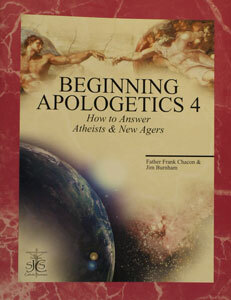 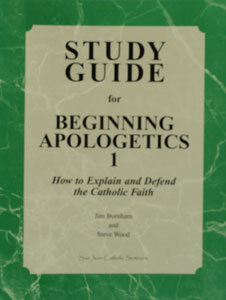 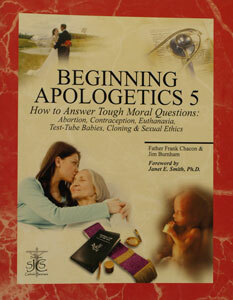 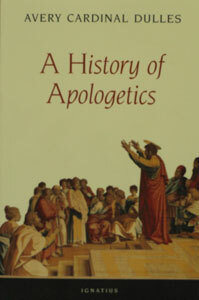 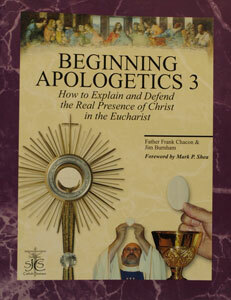 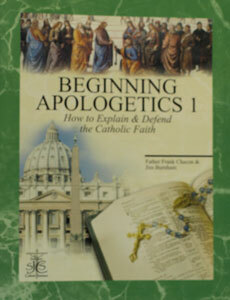 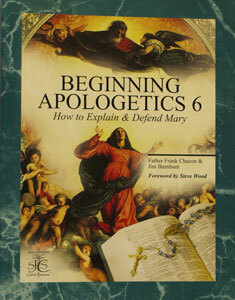 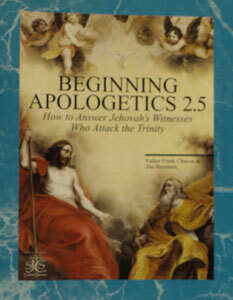 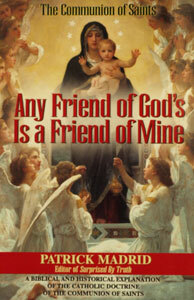 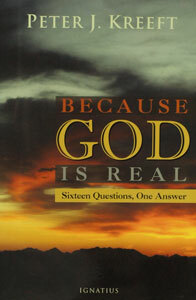 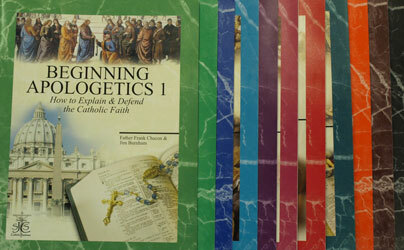 View cart “BEGINNING APOLOGETICS, Vol. 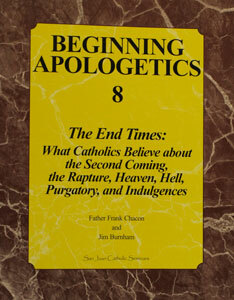 8 The End Times by Fr. 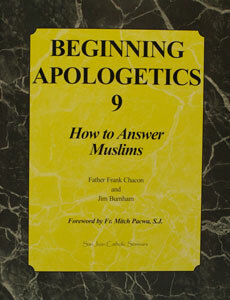 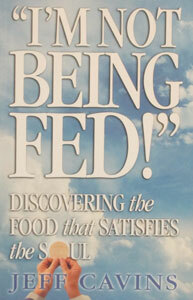 Frank Chacon and Jim Burnham” has been added to your cart.